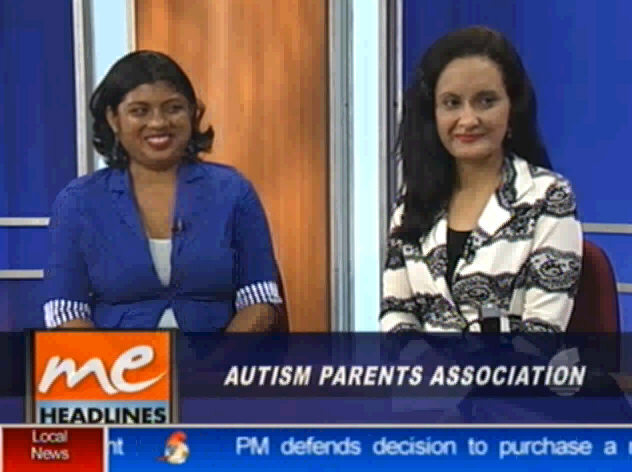 Special thanks to Fazeer Mohammed, the morning host of "Morning Edition" on TV6, Ms. Gulston and the TV6 heads for allowing APATT to voice its message on behalf of those on the Autism Spectrum and Autism Parents during the period of "Autism Awareness Month" with the focus on "Autism Action". 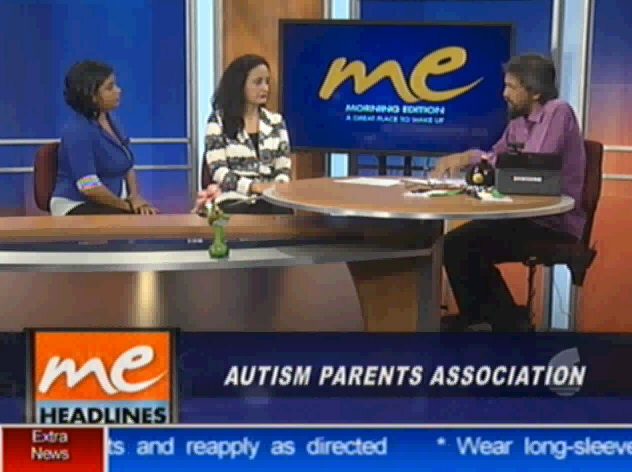 The "Morning Edition" is an early morning show covering issues in Trinidad and Tobago's society. You can watch it live online via Live Stream | TV6.